Digital planning is a powerful supplement to your paper planner or Bullet Journal. 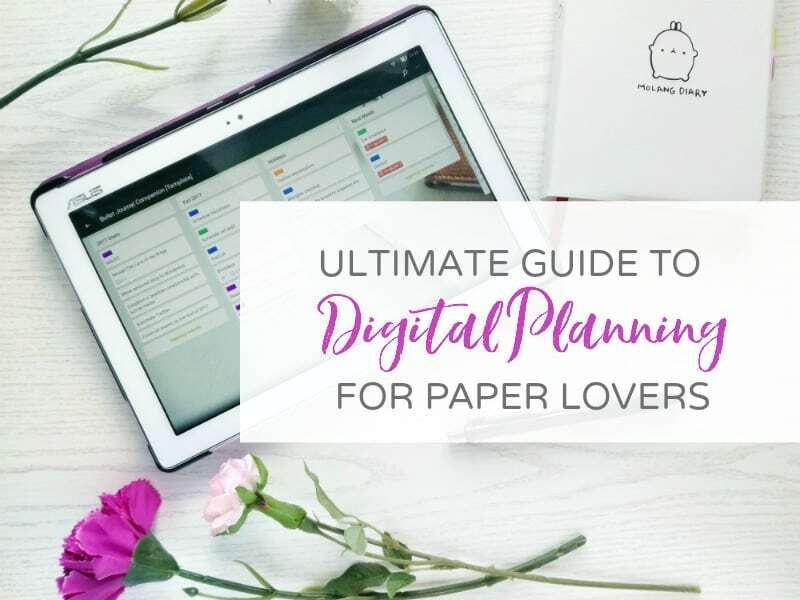 If you’re unsure of how to start, read on…Alice is here to give us her best digital planning tips! Welcome to the first part of a new mini-series on how to incorporate digital planning into your life! I’m so excited to talk to you about this. When I started planning on digital devices, I didn’t actually know where to start from. I was a paper girl! My hope is that I can motivate and help fellow paper lovers live their most organized life ever. We don’t have to give up our paper products that work for us, but it’s also important to keep pace with the times. Being aware of other methods to improve your planning experience and, consequently, your life is always valuable! Why is it important to use digital productivity tools? I don’t know about you, but my top drawback to paper planning is the extra luggage. When I leave the house, my pockets always contain my keys and phone…I’m much more likely to leave an A5 or even A6 notebook at home. But not my phone! The smartphone is that modern tool we ALWAYS bring with us just in case. We never leave it at home because it’s our #1 in-case-of-emergency tool. I’m not saying you should recycle all your paper stuff right now and move your life to the cloud. No, no, no! What I’m saying is that you should consider weaving a bit of technology into your life in order to have more security and a backup plan if something happens to your notebook (we’ve all heard “The dog ate my BuJo” horror stories!). Maybe you tried the calendar on your phone when you got it and it lasted about 20 minutes before you gave up and decided it wasn’t for you. Maybe you tried writing your grocery list on your Notes app, but then you forgot it was there and you ended up rewriting it on a notepad or in your Bullet Journal. Believe me, I’ve been there too. Today, I’ll share my techniques for bringing technology into your life little by little, in order to gradually build a habit. In his book Getting Things Done, David Allen explains that a good productivity system is made of three core elements: a calendar, a place to store your notes, and a place to write down your to-do list. He doesn’t say you should pick a particular app or planner; he leaves you the choice. This makes sense since we don’t have the same needs, and our brains all work differently. How can I make better use of my Calendar app? 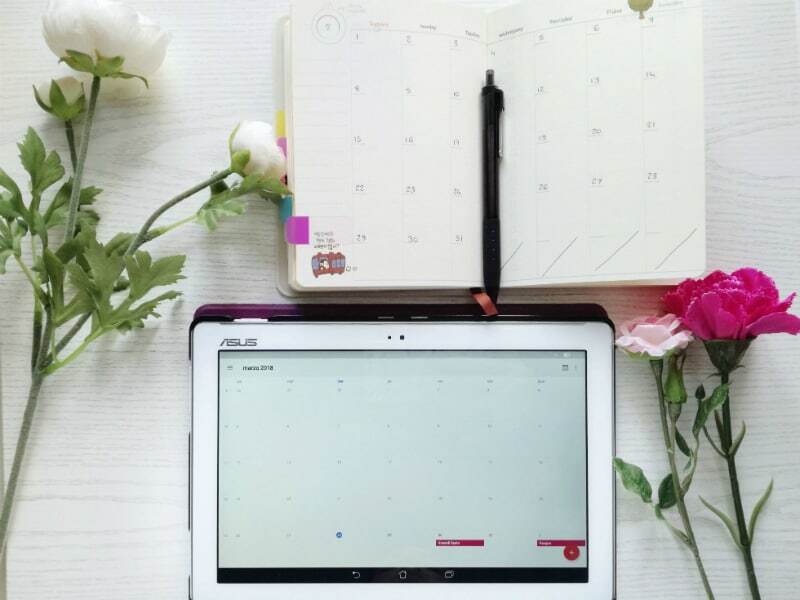 Whether you’re using a traditional planner or a Bullet Journal, the first thing I would recommend you start with is a Calendar app. Now, the App Store and Google Play are full of thousands of calendar apps, so it can get incredibly overwhelming. My recommendation is to start with the one on your phone, the native app, like iCal or Google Calendar. The best thing about digital calendars is that you don’t have to have just one for everything. You can create one for your personal appointments, one for your work stuff, and maybe another one that you’re going to share with your family members for all things family-related events. You can also assign a different color to each one, so you’ll be able to color code your appointments and it will be easier to have a bird’s eye view. Most calendar apps will allow you to toggle each calendar on and off, like overlays, so you can see them all together or view each one individually. Having a digital calendar doesn’t mean you should stop using your physical one, I use both my Bullet Journal and Google Calendar. The latter is a sort of backup up for me. I also find it very useful being able to receive reminders on my phone about certain events, appointments, or tasks. It’s especially handy when I don’t have enough space in my bag to carry a notebook. How can I manage my tasks digitally? I can’t properly start a project without a good ol’ mind map (pen on paper), but sometimes it isn’t enough for me. This is especially true after the first stage of planning, when I need to add tasks, divide them by category, and so on. This is where Trello come into play! Again, the app stores are full of task manager apps, but I chose Trello because it’s free, it works across different platforms (even offline! ), and it works well for my brain. You might prefer using the Reminders app on your iPhone or Google Keep, but I’m seeing so many people coming from a “paper environment” who absolutely love Trello. The interface has a very physical feel to it. You can imagine it as your digital Bullet Journal, using each boards as a section of your journal. The lists are collections, and the cards are the single tasks. 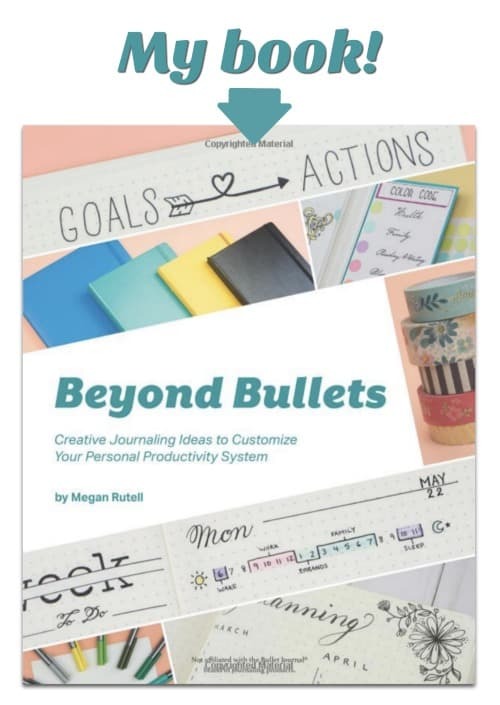 Bonus tip: I’ve written a full blog post here on Page Flutter on how to use Trello as your bullet journal companion, be sure to check it out! Note-taking apps are super handy, especially if your job involves a lot of writing or brainstorming. I manage my own blog and write for other websites, so a note app is critical. Even if you don’t log, a note app will likely become a fundamental piece of your arsenal. Again, start simple. The Notes app on your iPhone or Google Docs (my personal choice) can easily get the job done. If you really need something more powerful that works across different platforms, I would recommend you to try Evernote. It’s up to you. The next time you jot down an appointment, immediately add it your digital calendar, too. Are you going to organize a Spring vacation? Try loading all your plans on Trello, that way you’ll have more access to your notes and information when you’ll be away (you can even export from Trello to spreadsheets)! Stay tuned because in my next post I’ll show you how to maintain these habits and not forget about the apps… Until then, comment below with your questions and I’ll answer them in my next post! 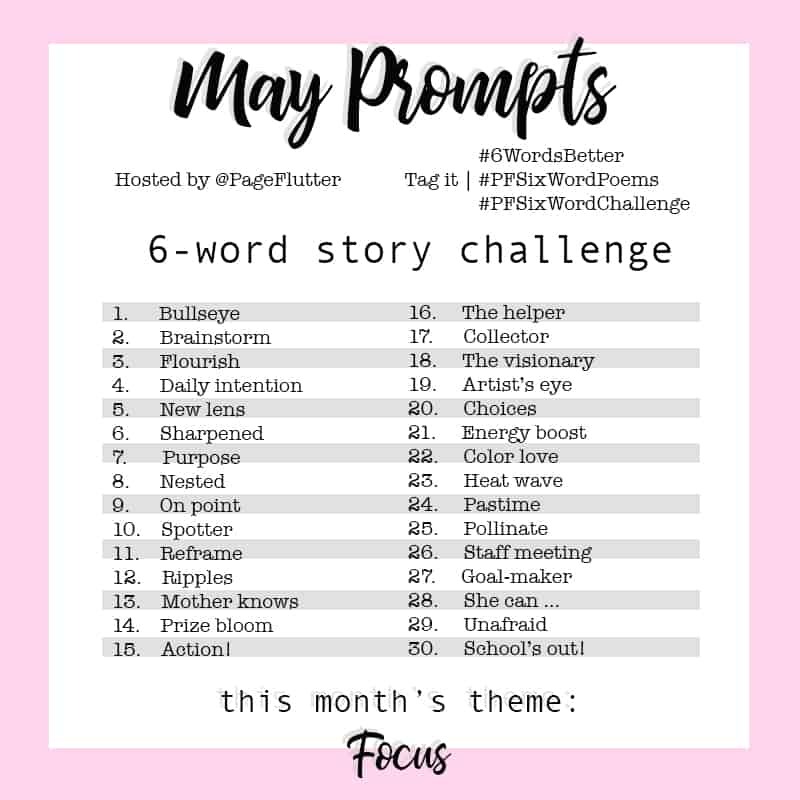 I was looking for some information about how I could keep working on my plans in an alternative way to my Bullet Journal, as I’ll be traveling soon and I wanted to find a way to keep track of my plans and leave at home my Bujo. It’s always good to find new ideas to try! Hello, Alejandra! I don’t know if Alice has seen this yet, so I’ll try to give an answer, if possible. I think a great alternative to a physical Bullet Journal is Evernote. You can create different notebooks, and each notebook can have notes and lists within it. It works well across a variety of devices, so you could travel with everything in your phone or tablet. Trello is one of Alice’s favorites (and mine! ), and it can work in a very similar way, but the interface is slightly different. You might also look into Google Keep or Microsoft OneNote (I don’t have any personal experience with those, but other people seem to like them). I’m so sorry for my super late reply, but the email notification of your comment went to the spam folder and I completely missed it! Megan just gave you a great answer. 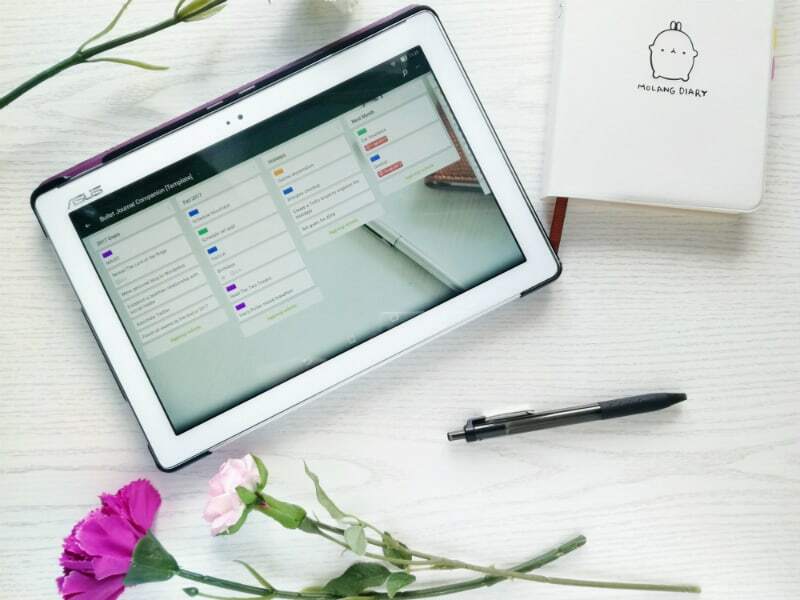 Evernote is amazing because you can store everything there, from notes to lists, you could even reproduce your bullet journal in a digital way there. However, if you need something that works offline too and you can’t/don’t want to pay for Evernote Premium, I highly recommend Trello. It’s free and you can store any kind of media as card attachements up to 10MB per file, from photos to even txt files. Google Keep is great too, it’s free and works offline as well, but I use it more as a digital post-it notes app. I quickly jot down reminders, ideas and lists there, but my long-term plans go into Trello. Great article! I’m trying to get more folks on board with this combo method of planning too! Thanks Alice for sharing your digital planning tips with us. I was searching such an informative blog post. I hope, if we follow your tips and trick, we will be successful to manage our life perfectly. Aww so glad to hear that, Julie! Thank you for your kind comment.